A forensic crime scene unit is composed of crime scene investigators (CSI) specially trained to document an accident or crime scene in order to identify, collect and classify evidence to be further analyzed in the labs. Working under pressure is highly important and qualified as being one of the key competences for anyone who wishes to work in this field. 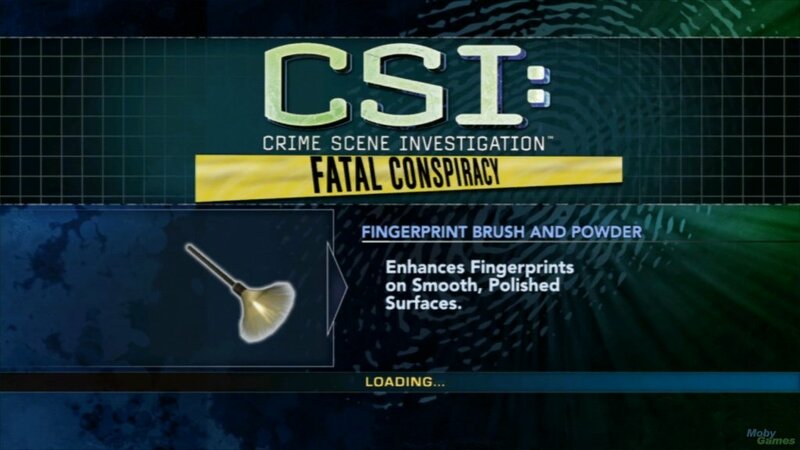 Although the job description for a CSI varies on the level of education, the specificity of the employer and the state in which the job is being offered, the generic overview of the job position is being responsible for the thorough documentation of the crime scene along with the identification and processing of physical evidence. As it is crucial that the proof stay safe, it is also highly important for the attendant to have expertise in other complementary fields of study, such as photography, sketching, processing for latent and patent evidence (among the most popular types are the fingerprints, footwear impressions, tracing, hair and fibers, biological fluids etc.). Before getting to the actual knowledge that is necessary in order to occupy a job in the field of CSI, there are some crucial qualities that have to be fulfilled. One of the first is having the composure to perform scientific work on a satisfactory level when the crime scene looks horrific, meaning a very strong capability of internalizing a scientific perspective on the matter. Scrupulously following the procedures can only be accomplished by passionate employees and attention to detail is one of the most significant characteristics making the distinction between a good CSI and a proficient one. Under no circumstance can an investigator miss clue evidence and solving problems in an efficient manner, under stress and against time is very often encountered during investigations of all kind. The educational qualifying an investigator for the job requires a bachelor’s degree in a natural science (be it biology, chemistry or even forensic science, the latter covering a larger spectrum of domains among which biology, chemistry, anthropology, geology, soil science, textiles, psychology, statistics or criminology are the most important to be mentioned). In order to become a CSI it is not necessary for the candidate to be a police officer, since civilians can follow the training if they are proven to satisfy the formally accredited necessary theoretical knowledge in one of the above mentioned fields. Educationally speaking, there are special programs to cover the BS or MS, such as Forensic Degrees or Criminal Justice degrees. The training that the applicant has to follow is separate from the educational forms of accreditation the subject will find in universities and colleges and the agent holding the training is almost always the employing law enforcement agency. However, regardless of the educational background a period of on-the-job training before taking cases in coordination is compulsory, especially in private agencies. Depending on the type of job that the apprentice is going to perform on the crime scene, the period of training can vary from six months (at most a year) for a DNA forensic investigator to almost three years in the case of firearms investigators. 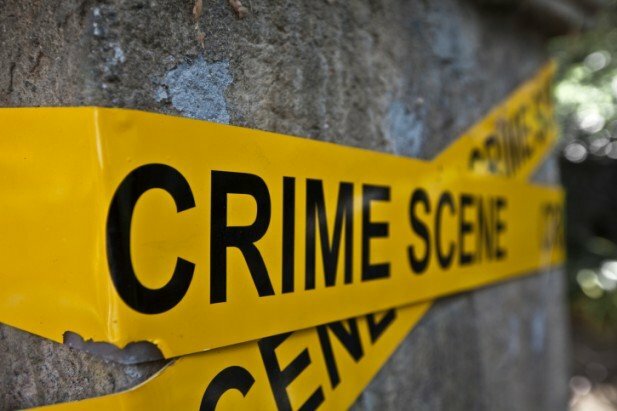 Although for a long period of time having been a police officer was considered to be an advantage for the applicant in CSI, the status quo tends to be counter-intuitive on this matter. Not every police agency needs a full time CSI to solve the cases and the ones able to hire one are going to opt for the best educated candidate and train him the practical skills during the on-the-job period of accommodation. 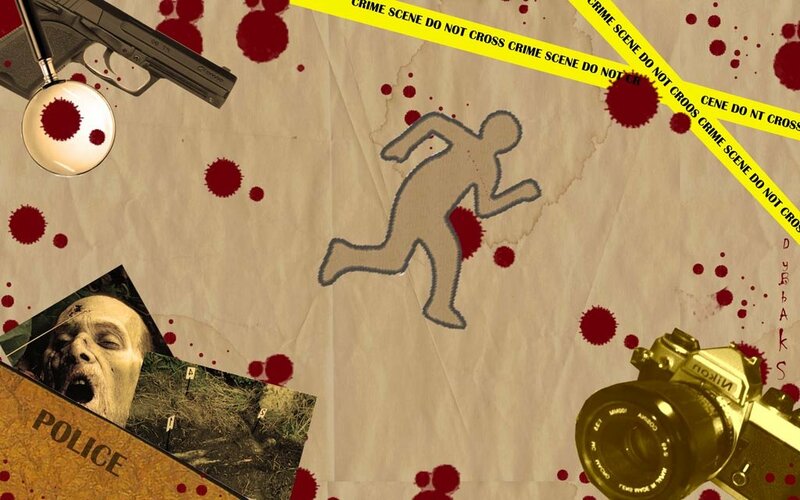 This way, the crime scene investigator is going to have both theoretical expertise and practical skills to proficiently perform the job on field. Therefore, the best solution is preparing to fulfill the academic criteria in order to be eligible for the job. In order to better understand whether or not CSI is a suitable job, the applicant has to look over the job description and analyze the kind of activities he will be performing in the field, where such an investigation specialist spends most of the time. Among the first job responsibilities and activities the ones worth mentioning are securing the crime scene, taking detailed measurements, sketching and diagramming the scene, taking photographs (that have to be scientifically accurate and ready to be used in court, if the situation asks for it), documenting the evidence found at the crime scene (on indicators such as nature or location), packaging and labeling the evidence to be transferred in the lab, attending and photographing autopsies. Another important quality of the CSI is not only being good at the practical work, but having excellent both oral and written communication skills, useful in testifying in court or writing reports detailing evidence collection procedures and the conclusions of investigations. Since attention to detail was one of the first things to be accomplished, maintaining equipment and restocking portable evidence collection kits is also part of the job description and requires delicacy in using it. Although the job is highly stressful and requires a competitive employee, the advantages of rewarding payment stand. Some of the recently opened job positions in the United States of America have an encouraging scale of payment. A Crime Scene Investigator gets to be payed $46,164 to $56,523 per year, which is very motivating for anyone who wishes to make a career. Two of the most important bibles of the field that have to be read by any student who wants to become a trainee in a Crime Scene Investigation team are Crime Scene & Evidence Photographer’s Guide by Steven Staggs, written in 2005 and Introduction to Fingerprint Comparisonby Gary W. Jones, written in 2000. 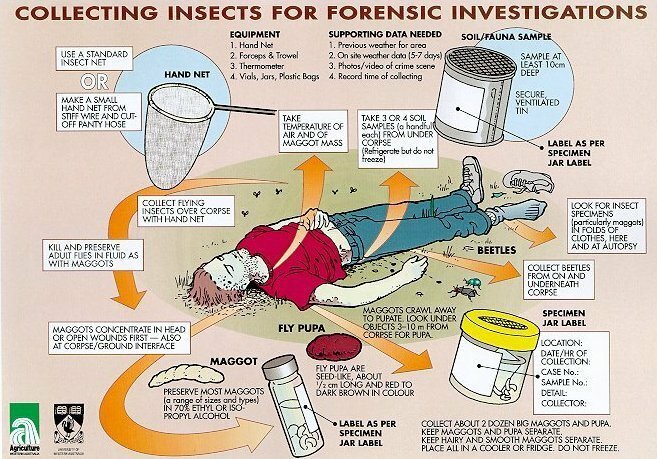 There are more job positions for which a future CSI can apply and the most significant ones (also internationally accredited as full time jobs with education, monetary gratification and practical skills) are Crime Scene Investigator, Crime Scene Photographer, Forensic Technician, Latent Evidence Technician, Ballistics Expert.